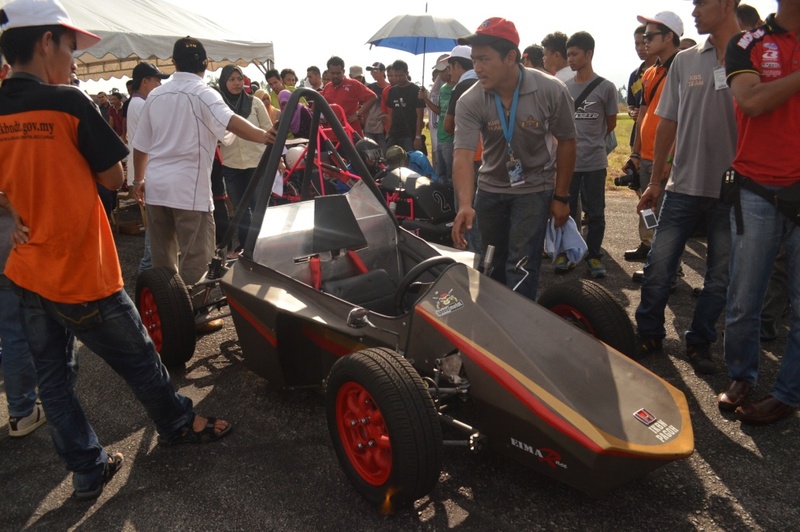 Eimarace is a design competition and racing a single-seater vehicle or cart. It is a program organized by the Student Association of Mechanical precision (Premech) which is a yearly program. 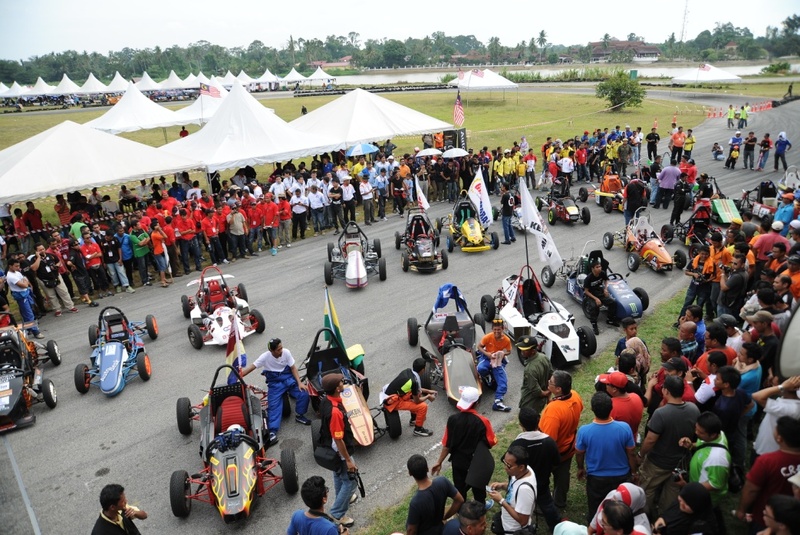 The participants were drawn from students of higher learning institutions, polytechnics and institutes of skills throughout Malaysia. In this contest, participants are required to follow the specifications set by the organizers. Their next vehicle will go through a variety of theoretical and physical testing. Tests are divided into two categories: static test and dynamic test. 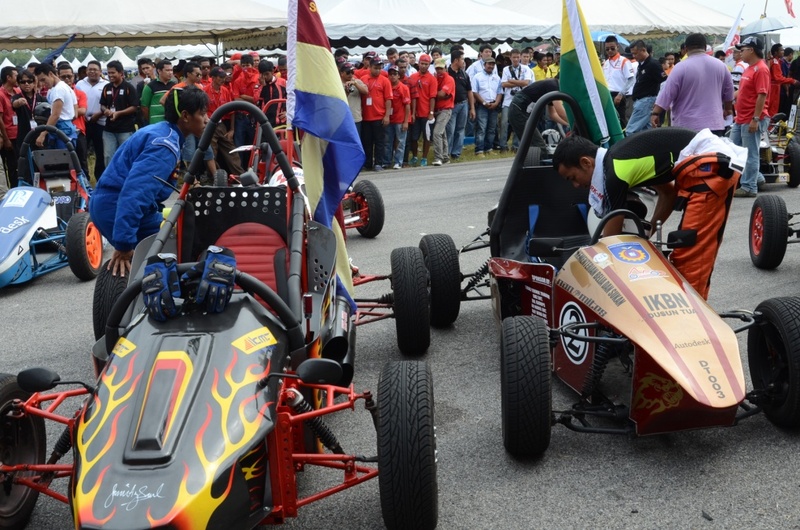 Some typical examples of static tests to be performed is a vehicle inspection and presentation design kart racing while uijian hand, is like testing dynamic braking, slalom test, acceleration test and endurance test. 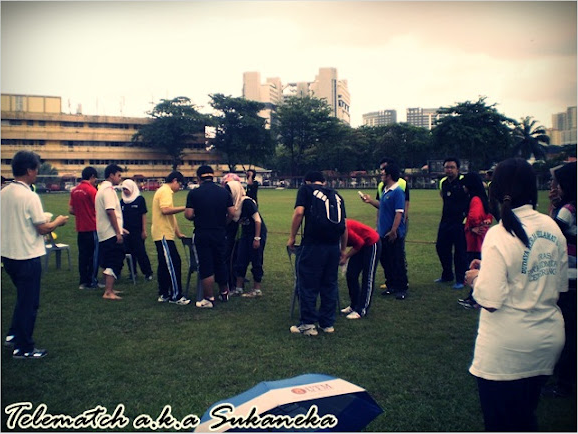 It is held continuously from the early month of May 2012 however the final event was set on 12th May 2012. 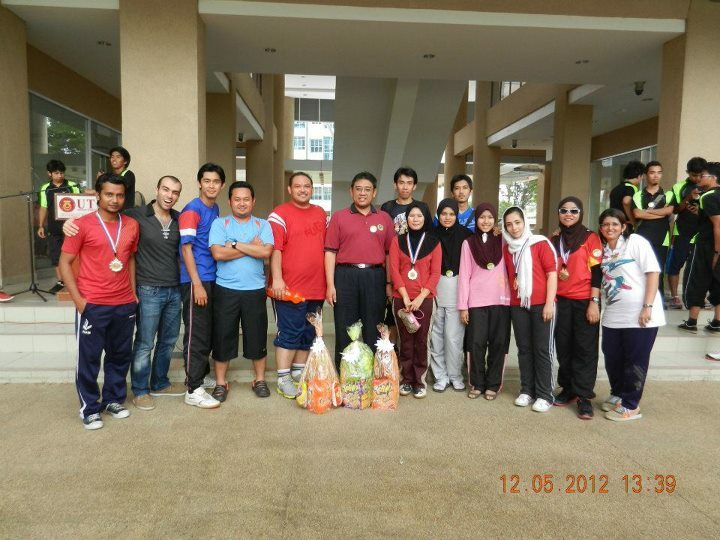 The event involved the undergraduates and postgraduates students, academic and non-academic staff. 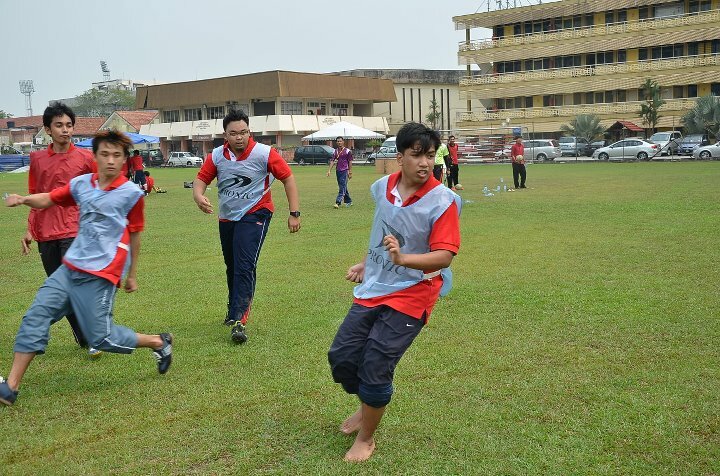 The objective of this event was to build strong relationship between students and all staff in MJIIT apart from having healthy exercises for everyone’s benefit. The event was organised by the Students Development Committee (SDC) and MJIIT’s Students Board. 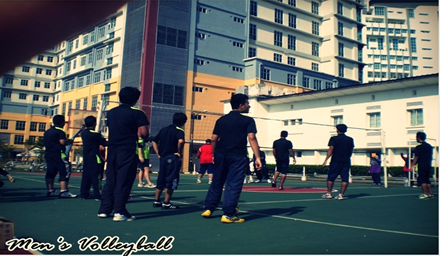 On the final day we were having sports games such as FUTSAL, VOLLEYBALL, PING PONG, TUG OF WAR, and SUKANEKA/TELEMATCH. 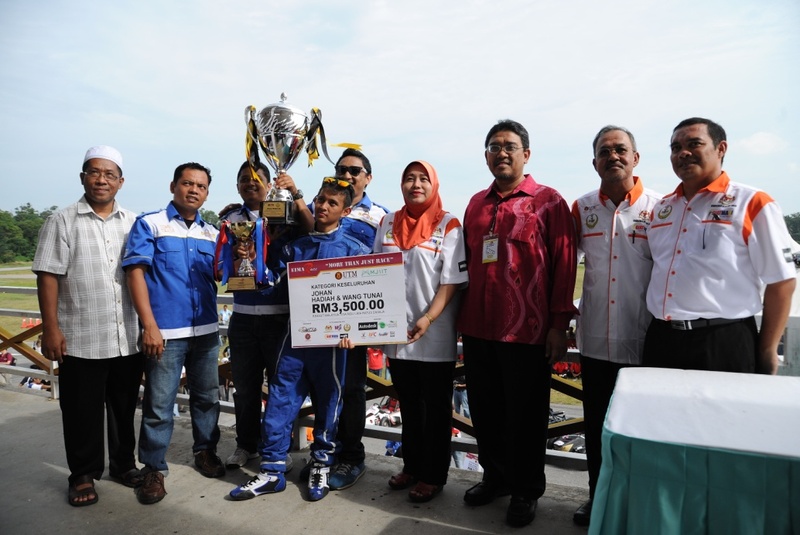 The Closing Ceremony and prize giving for the winner were done by the MJIIT Dean.